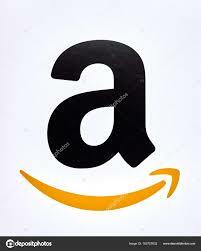 Available in stock and ready to dispatch. 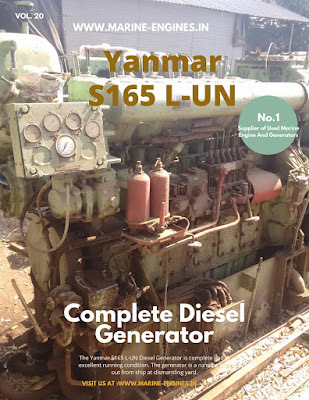 The available Yanmar was running take out from the ship. Interested buyer, do contact us for more details. 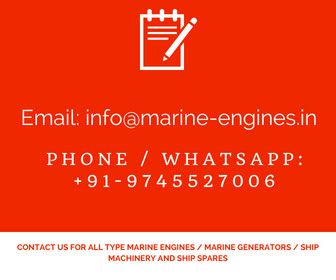 We also supply used / reconditioned and unused spare parts for Yanmar Diesel Generator and Engine which are also sourced from ship recycling yards.